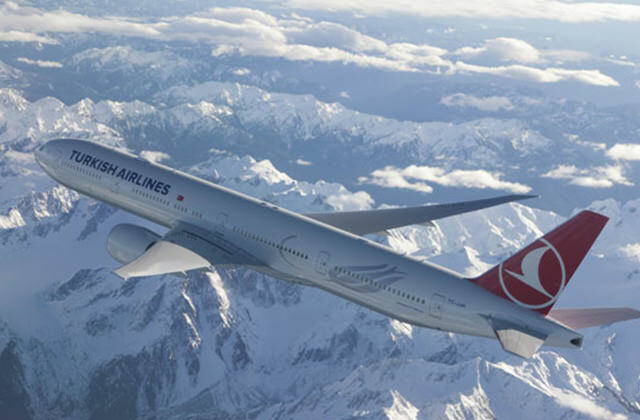 Turkish Airlines is one of the faster growing airlines in the skies today. Flying out of it's main hub at Istanbul's Ataturk Airport to 280 cities and 192 countries around the world, makes Turkish Airlines the fourth largest carrier based on number of destinations. As a member of Star Alliance, reward inventory is plentiful. 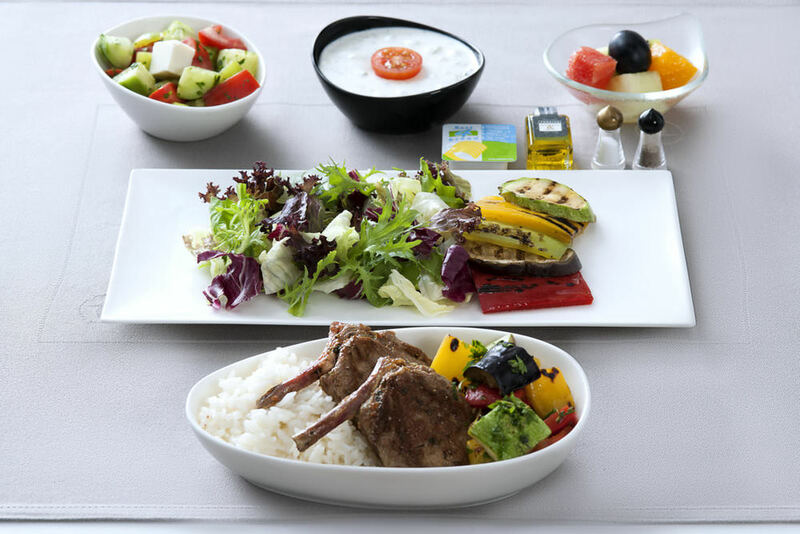 Turkish Airlines top premium offering is business class. A very attractive product designed by PriestmanGoode, the seating layout is 2x2x2 on Airbus A330 and 2x3x2 on Boeing 777, which is probably the only drawback not having 100% direct aisle access. However the Zodiac Aura Lite seat is proportioned well at 21 inches and 22 inches respectively on the two aircraft. Extended you get 75 inches of sleeping space. Inside the armrest is an electronic privacy screen. 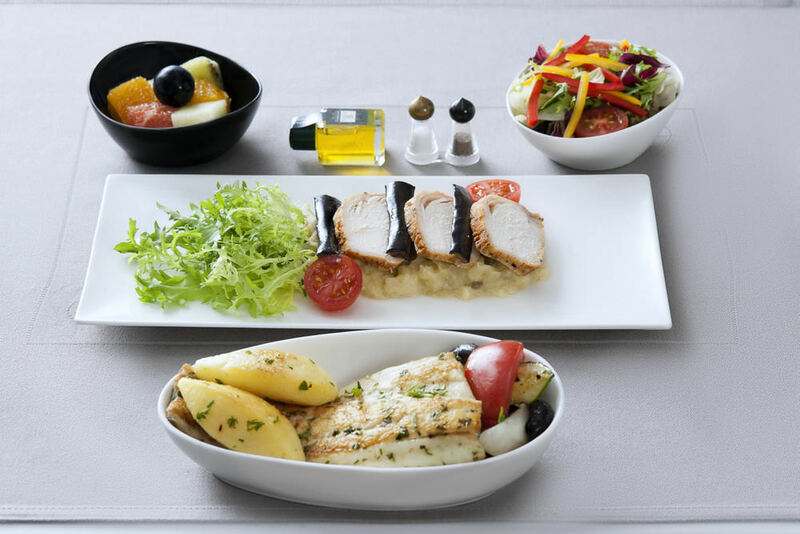 With Skytrax 2015 Best Business Class Catering in hand, the Turkish Airlines "Flying Chef" provide a unique culinary experience in the sky. 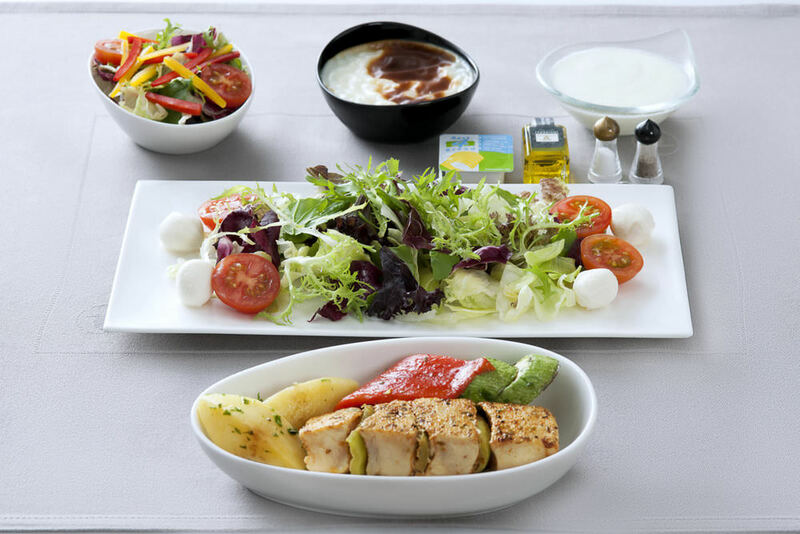 On long haul flights two meals are served on custom designed porcelain dishes. Initially cart service offers a selection of hors d'oeuvres followed by a soup service, which is a Turkish tradition. After the main course; cheese, fruit, dessert along with Turkish Coffee are offered. Turkish Airlines' next two Skytrax awards are found on the ground at their Istanbul home airport. 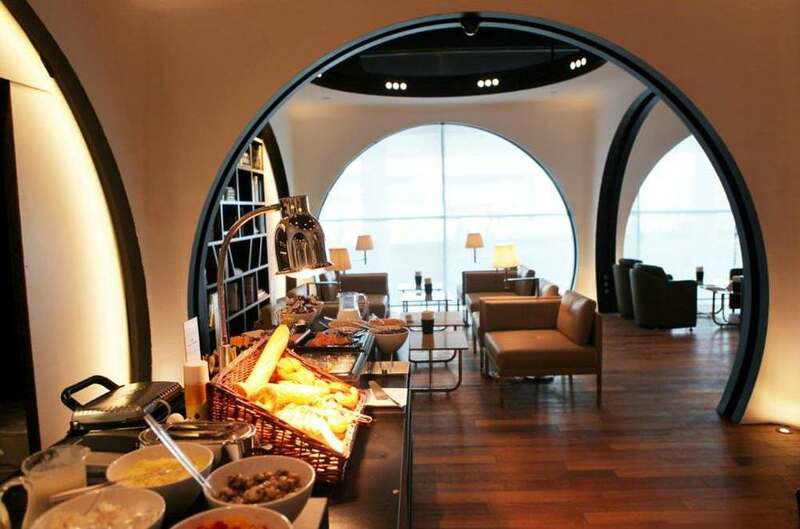 These awards are for Best Business Class Lounge and Best Business Class Lounge Catering. Hope for a long layover as there is much to do before you eat. Maybe a game of pool? Or watch a movie then practice your putting stoke. But go hungry because the selection of food is immense. Start with handmade Pide, which is kind of a stuffed pizza Turkish style. Or feast on hand made sandwiches, bakery goods, eggs to order, olive bar, the list goes on. You can get a massage as well. And if you need it, there is an arrival lounge with showers and sleeping quarters. Turkish Airlines also has a policy that if your connecting flight is more than seven hours they will provide you with a hotel room, no cost to you. 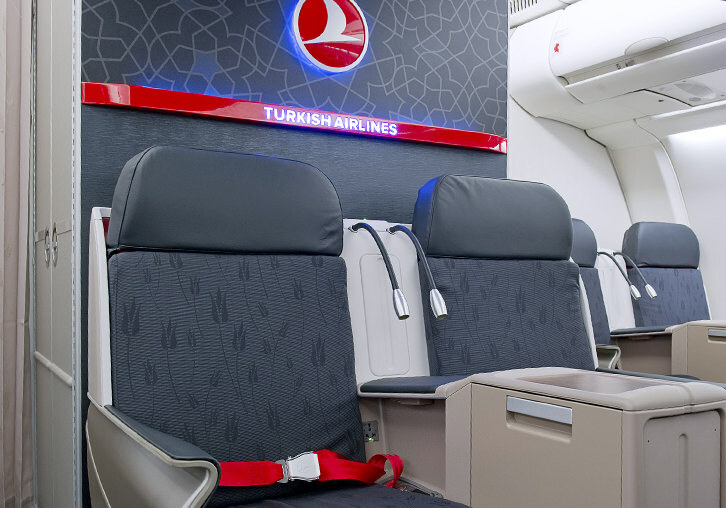 Have you flown on Turkish Airlines? Share your experience with others in the comments section.